Your face is the first thing people notice about you. Many of Dr. Godwin’s patients that have undergone facial plastic surgery have shared that before their surgery they felt as if the face looking back at them from the bathroom mirror did not reflect how they felt on the inside. Looking more youthful and refreshed can boost your confidence and improve your over-all emotional health. Dr. Godwin invites you to schedule a complimentary consultation to discuss your areas of concern and desired results. 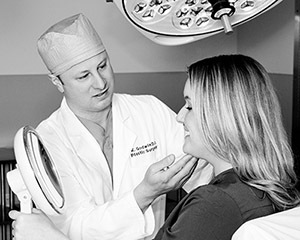 To learn more about specific facial cosmetic procedures that Dr. Godwin offers his patients, please click on the options below. 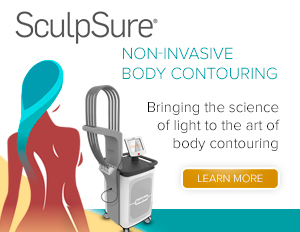 Contact Godwin Plastic Surgery to schedule your free consultation today. We look forward to meeting you. 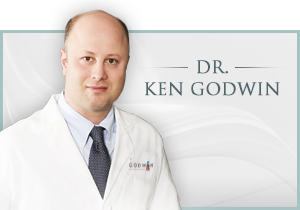 For the services of a talented, double board-certified plastic surgeon, contact the practice of Bucks County Plastic Surgeon Dr. Kenneth Godwin today.